Lupin has always attracted attention by its unpretentiousness and ability to grow on sandy acid soils where cultivation of other crops would be economically inexpedient, as well as by its high content and quality of protein and oils. Prof D.N. Pryanishnikov ( 1931, 1962) called lupin a surprising plant and compared it with “the barrel of honey”, in which, however, there is a hateful “spoon of tar”. He meant the presence of alkaloids in lupin, causing not only bitter taste but also toxicity for man and animals. In view of this, the problem of finding alkaloid-free forms of lupin was repeatedly roused in the history of this crop (Roemer, 1919; Pryanishnikov, 1920). Prof E. Baur, who in the 1920s was Director of the Kaiser Wilhelm Institute in Berlin, later supported this idea. 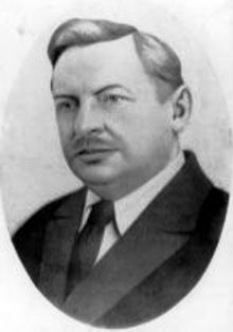 He cited Vavilov’s Law of homological series in hereditary variation as the reason to connect low alkaloid content with mutations, which sometimes happened in the nature or were induced synthetically. One of the students who in 1927 listened to Baur’s lectures was R. von Sengbusch. After studying the earlier publications by Prof Pryanishnikov and hearing the lectures of Prof Baur, he took up the challenge of devising a method to be used for screening the diversity of lupins. 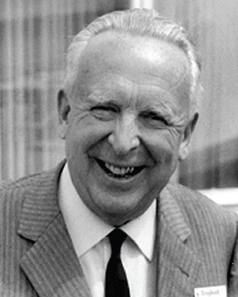 R. von Sengbusch worked out the method of fast definition of alkaloids, analysed great diversity of plants and found among them low-alkaloid (sweet) forms. These forms were promptly propagated and used as initial material for creating the first fodder cultivars of yellow and narrow-leafed lupin. The seeds quickly multiplied. Finally, before World War II, the area under fodder (sweet) lupins in Germany exceeded 100 thousand hectares. In the Exibit No 54 to Bull. Apl. Bot. Gen. Pl.-Breed., Leningrad-Moscow, 1932, 63 p. (Ivanov et al., 1932), the Institute of Plant Industry has published the results of its researches as well as an instruction to identify alkaloid-free lupins . With the help of the new method, the first sweet cultivar of yellow lupin, Yubileiny, and also many low-alkaloid forms of L polyphyllus were bred in 1932 at VIR. The introduction of N.I. Vavilov to the Exibit No 54 to Bull. Apl. Bot. Gen. Pl.-Breed., Leningrad-Moscow, 1932, 63 p. (Ivanov et al., 1932). 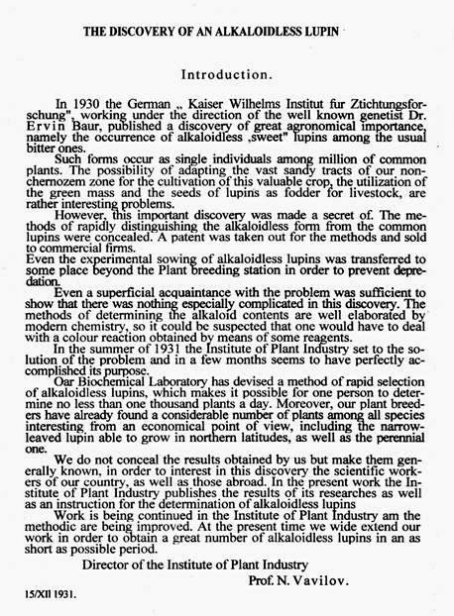 The above-mentioned publication of VIR as well as the discovery of German scientists was a cornerstone of the modern breeding work with low-alkaloid fodder (sweet) lupin in the whole world. Lupin obtained the status of a valuable fodder plant.